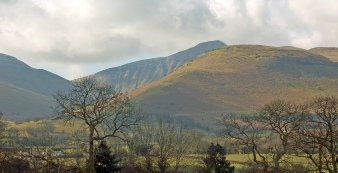 There is a great provision of mountain biking within the area. There are different routes to suit all tastes and abilities. For some it is Canal Towpaths, disused railway lines, rolling countryside & winding lanes. For others it is mountain biking around incredible natural riding on rugged wilderness mountain routes that are hardly used or some of the best man made trails in the world. 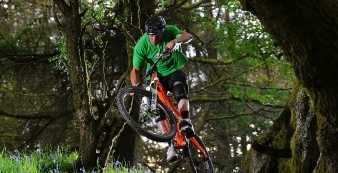 There are 14 single track mountain bike routes through forests, over Welsh Mountains, through streams and open commons. BikePark Wales is UK’s first full scale mountain bike park in the heart of the South Wales valleys, built by riders for riders.